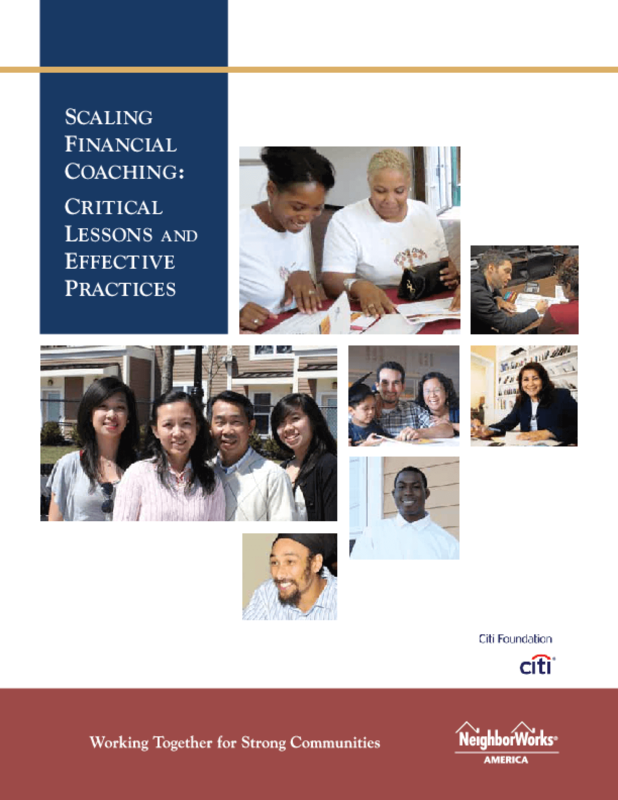 The Financial Capability Demonstration Project, launched in 2010 with support from the Citi Foundation, showed what it takes to launch, enhance, evaluate, and increase the scale of financial coaching programs nationally. 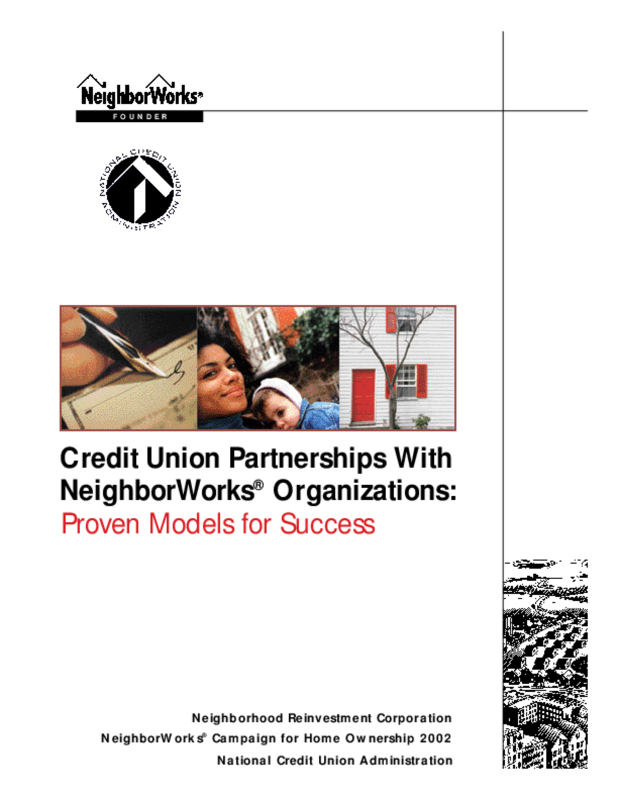 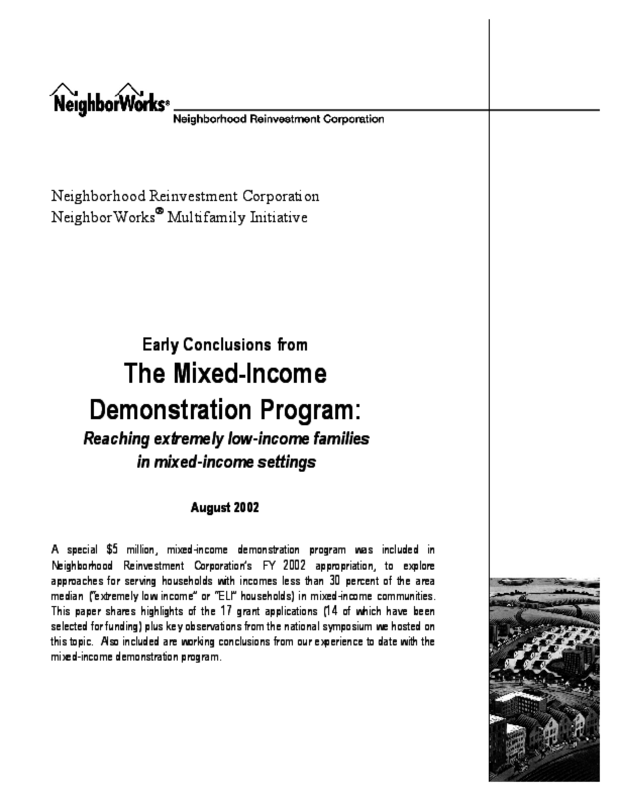 Specifically, the project results validate the use of financial coaching as a method of helping low- and moderate-income consumers to save money, pay down debt, and improve their credit scores. 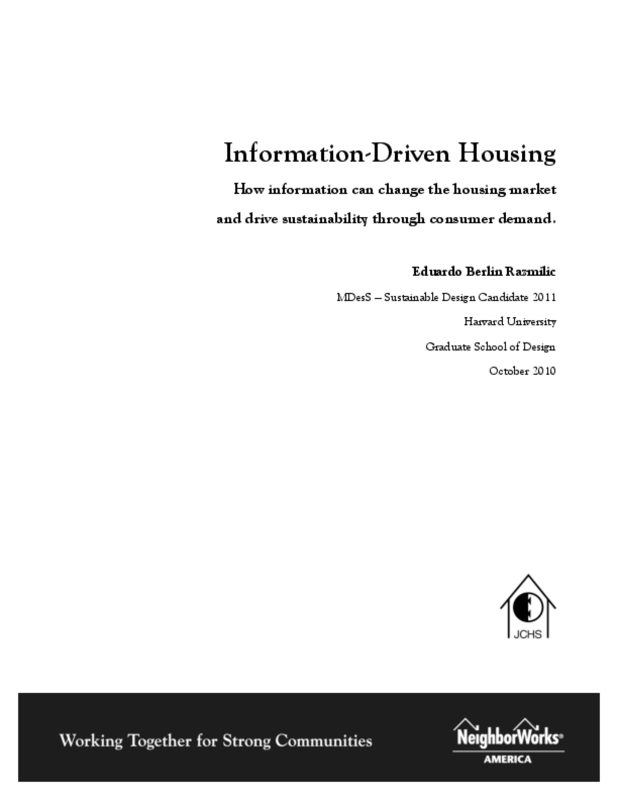 This paper suggests a new information-driven framework is needed to help consumers evaluate the sustainability of their housing options. 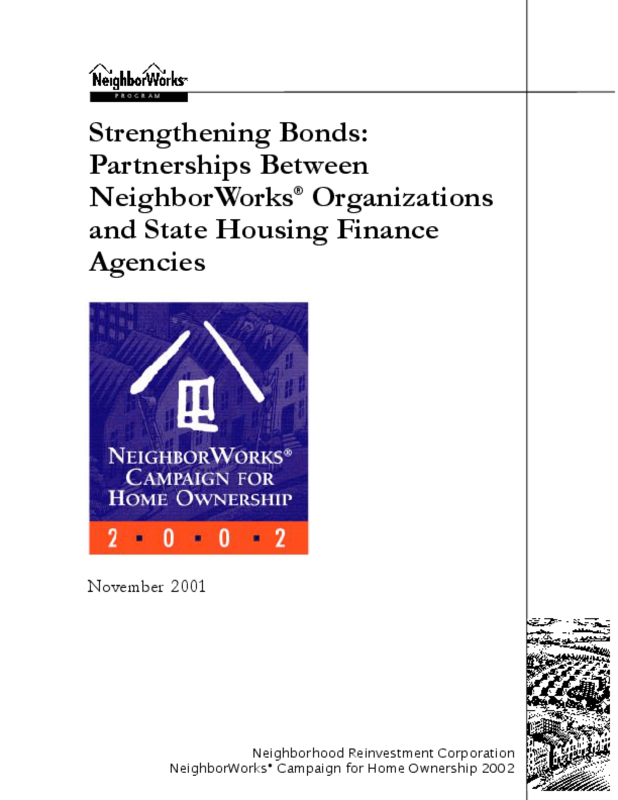 The paper provides an outline of this new framework and how it would work.